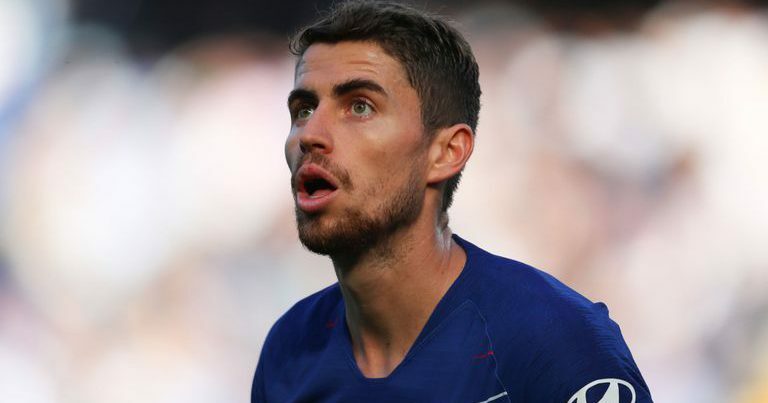 Chelsea Manager, Maurizio Sarri, has defended under-fire Italian midfielder, Jorginho, after being subjected with boos from Chelsea fans as he was being brought in to replace Ross Barkley in the second half of the game against Malmo. Chelsea were back on the field of play in the UEFA Europa League second leg at Stamford Bridge yesterday where they thrashed Malmo by 3 goals to nil, to make it 5-1 on aggregate and cruise through to the round of 16 of the competition. In reaction to the midfielder’s boos, Sarri told a post-match presser: “I think that in the first 30 minutes we understood why Jorginho is very important for our team. We were in trouble to exit from our half with the pressing. The Italian also described the first 30 minutes of the game as very nervy. “I think that we played the first 30 minutes without confidence, nervous. 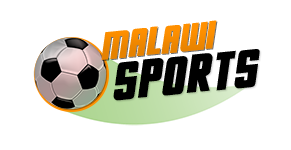 “We were unable to move the ball very fast and we were in trouble with their pressing. “Then we were a little bit better in the last 15 minutes of the first half and after the first goal we did very well. We started to move the ball very fast with confidence. “But it wasn’t easy for us to play this match, of course, so I can understand our players in the first 30 minutes,” Sarri added. Olivier Giroud, Barkley and Callum Hudson-Odoi were on target over ten-men Malmo. Meanwhile, Chelsea will face Manchester City at Wembley this weekend, and Sarri was also quizzed of what would have been the case if his team started the game so low against a team like Man City. In his response, he said: “Disaster, of course.